The culture of cars is an inseparable part of American life. Whether used for functional purposes or recreation, automobiles are expressions of our personality. They also represent the American ideals of freedom, mobility, and independence, providing a unique personal space that is at once private and public. 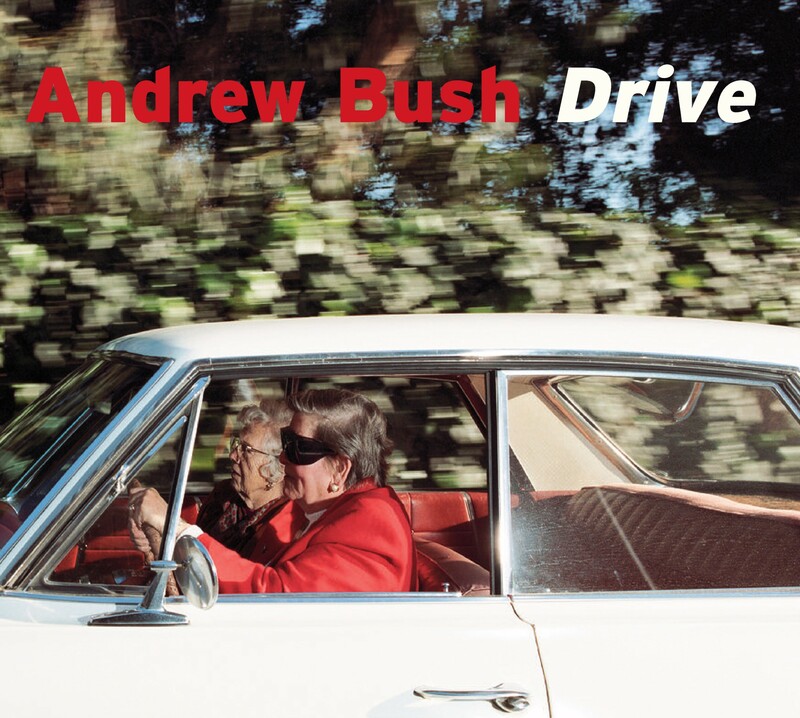 Andrew Bush (b. 1956) examines this tension between private and public in his remarkable series of photographs of individuals driving cars in and around Los Angeles—a city famous for its car culture. 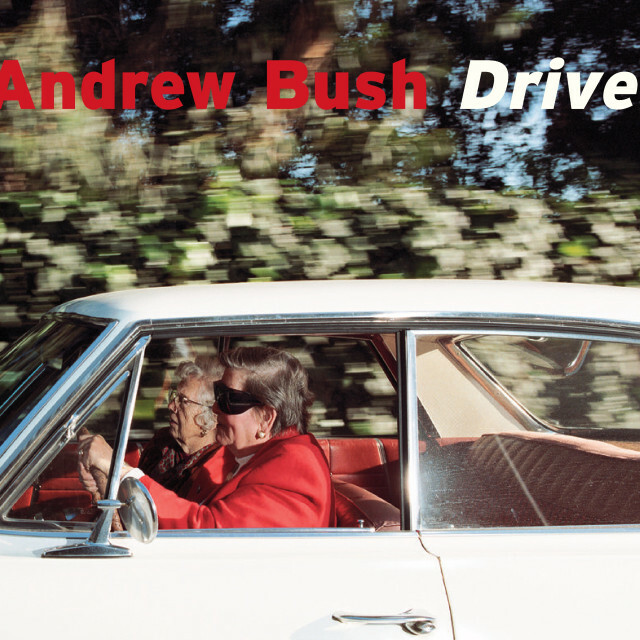 By attaching a camera to the passenger side window, Bush made these pictures while driving alongside his subjects—often traveling at 60 mph. Taking notes on the speed and direction he was going, Bush created extended captions for the images and called the series Vector Portraits. Published here for the first time, this portfolio is accompanied by an essay by culture critic Patt Morrison and an interview between the photographer and Jeff L. Rosenheim that discusses the Vector Portraits in the context of Bush’s photography as a whole.